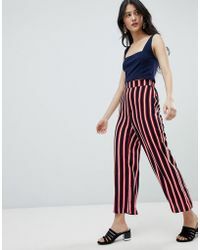 Inspired by the brand's hometown of East London, look to the collection of Oh My Love pants to define your new-season line-up. 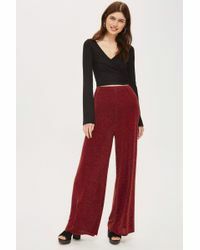 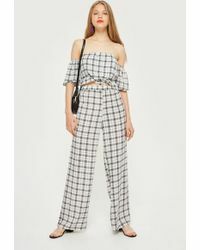 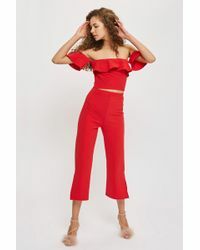 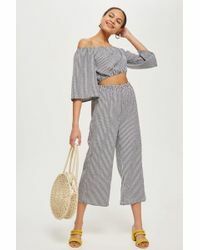 Imbued with a sense of nonchalant cool, the collection of Oh My Love pants ranges from the must-have pleated pant to wide-leg culottes and statement pants for going out. 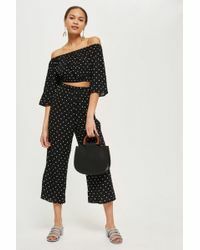 Feminine and on-trend yet simultaneously wearable and with a distinct personality, the collection of Oh My Love pants will build your everyday line-up.